Foley Johnson Winery is located in the prestigious Rutherford AVA of Napa Valley. 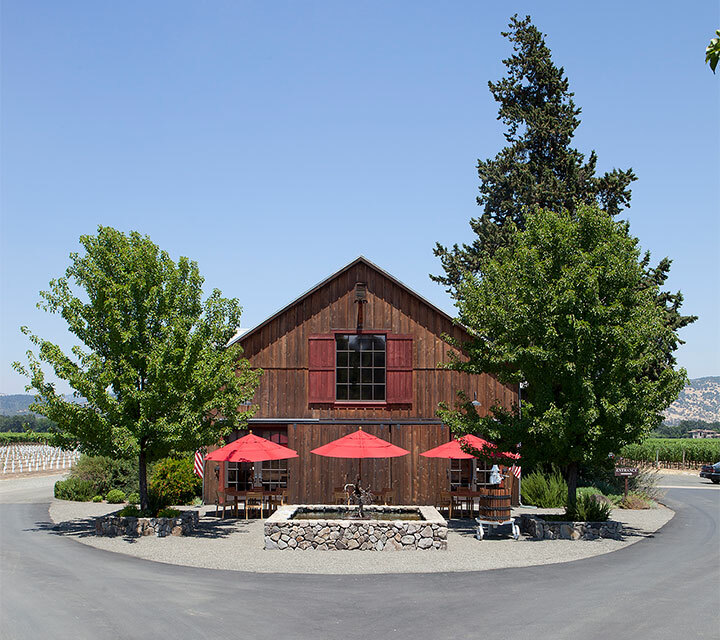 The winery is conveniently located on the east side of Highway 29 in Rutherford. The hospitality center is housed in an old converted redwood barn built in the 1920s. The winery is a gravity-flow facility located behind the hospitality center. Below the winemaking area is an underground barrel room, wine library, and a modern gravity-flow cellar. Reservations are required and help us ensure the best experience for you. Enjoy a flight of our award-winning wines focusing on Bordeaux varieties from the Estate vineyards in Rutherford. 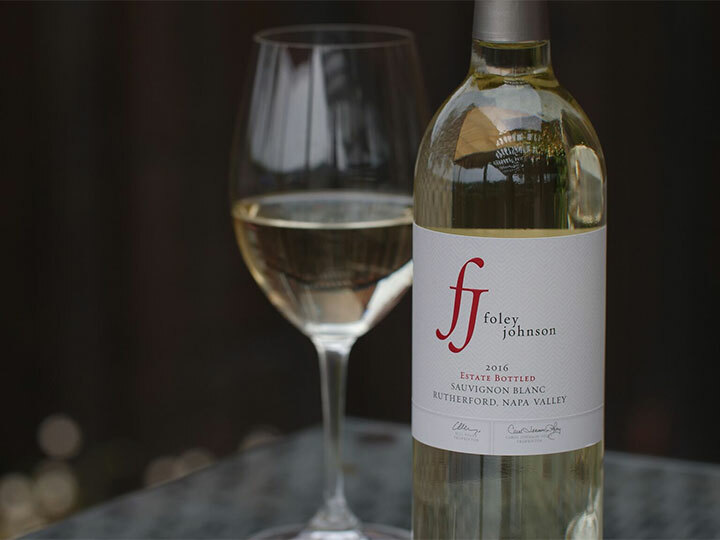 Enjoy the best of Foley Family Wines collection! Micro-production wines of special small-lot bottlings from winemakers in our portfolio form Kuleto, Sebastiani, Firestone Vineyards, and of course our own Foley Johnson.